Choose a Rewarding Career with DFT, Inc.
Finding an ideal career is vital for your personal and professional growth. Once you’ve started down a career path, you need to find a company that can encourage this growth—you deserve nothing less. At DFT, Inc., we are a tight-knit company that is highly dedicated to our employees and customers alike. DFT has been a leading manufacturer of fully customized, world class check valves and control valves for over 70 years. Since the beginning, we have always listened to the needs of our customers; our first product, the Basic-Check® valve, was specially designed to provide tight shut-off while in any position. As the years progressed, the application requirements of our customers grew, and as such, our capabilities grew as well. The technical proficiency of the DFT team led to the innovation of unique valve products, capable of delivering high performance to any industrial application. Our machinists organize and operate computer numerical control (CNC) machines to create the metallic components of our valve products. This position revolves around meticulous attention to detail regarding blueprints, drawings, and other documents to determine part tolerances and dimensions and set up requirements.CNC machinists are also responsible for the smooth operation of machinery, and they must verify that all created workpieces meet DFT’s quality expectations. In this position, you will be assembling seats, discs, stems, and other prepared machine parts into a diverse array of valves. 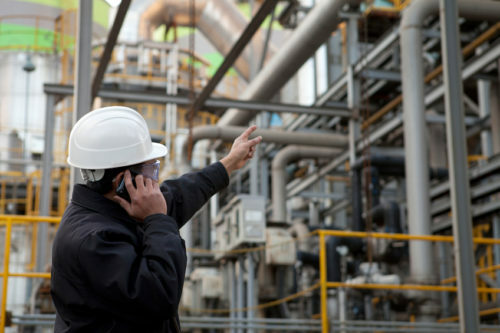 Responsibilities include lifting and securing workpieces, part inspection and testing, and elimination of scratches and other imperfections through lapping, grinding, or polishing.Additionally, valve assemblers will work toward maintaining safe and clean working environments. DFT, Inc. has grown into a global leader in the valve industry. We are proud of our accomplishments, but we never rest on our laurels; we can always improve and grow as a company, and we seek employees that are like-minded. If you’re interesting in joining DFT, please contact us for more information. Management, technical, and engineering professionals gathered in Tucson, Arizona for the Valve Manufacturers Association of America (VMA) annual meeting. The meeting took place this past September, and it gave VMA members the opportunity to host conferences, programs, and exhibits pertaining to the valve and actuator industry. DFT Inc. is proud to introduce you to our company’s new website! 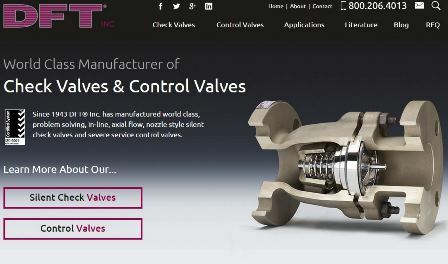 Though we have been a mainstay in the valve manufacturing industry for over seven decades, we always strive to provide more for our clients; with this redesigned website, you will experience DFT’s offerings in new, exciting ways. Check Valves – Our unique line of spring assisted check valves specialize in preventing common issues like water hammer and reverse We offer threaded, flanged and wafer style valves in various custom sizes to suit your application. Control Valves – The HI-100 offers a straight-thru design that promotes non-obstructed flow within a piping system. Our control valves come in different trim styles and sizes; these valves work well with liquids, slurries, and abrasive materials and can withstand high pressure drops. 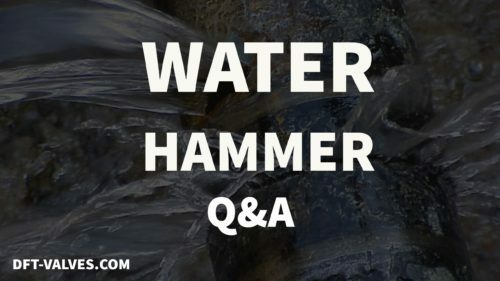 Applications – If you’re unsure of which valve is right for your project, you can use this page to search by application and industry. For example: if you work in the gas compression industry and need a compressor discharge check, a PDC© flanged check valve will help. Keep in mind that our valves are quite versatile, so there’s more than one ideal valve for different applications. Literature – Get the most in-depth info on our products, company certifications, data sheets, application guides, and much more. These resources have been crafted by our expert team to teach you more about our company and its diverse products. 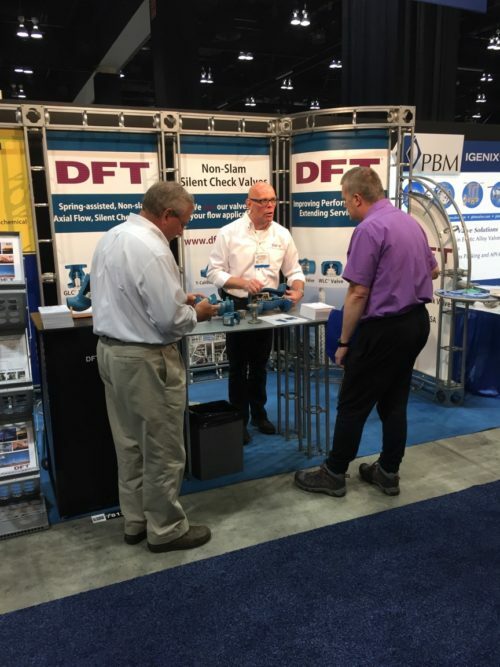 Blog – The DFT Blog has a wealth of articles on trending and relevant topics; our posts include topics such as common problems in check valve selection, the importance of accurate check valve sizing, how to solve air compressor problems, and more. RFQ – Our Request for Quote page allows you to send any and all inquiries directly to our customer service representatives. We pride ourselves with the level of support we offer clients, and we respond quickly. If you’re interested in learning more about how DFT Inc. can exceed your MRO and project expectations, please visit our new site at www.dft-valves.com.